The Unravel Yarny bundle contains Unravel and Unravel Two. 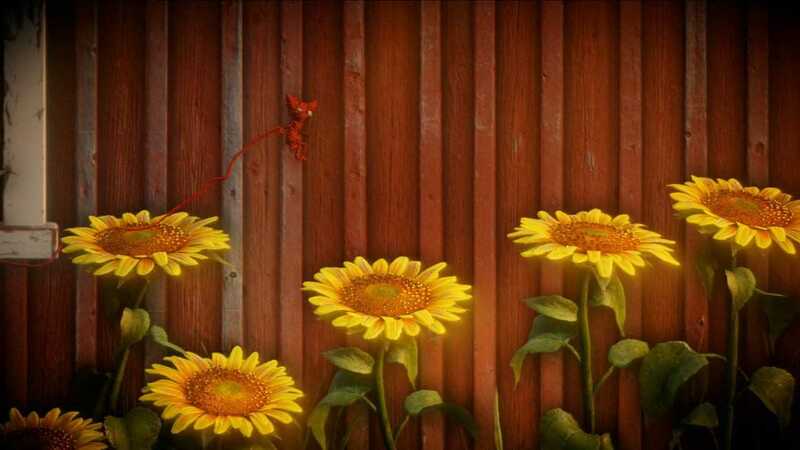 Unravel is a visually stunning, physics-based puzzle platformer that introduced a new, lovable and endearing character made from a single thread of yarn, that slowly unravels as he embarks on a seemingly larger than life journey. Using yarn to swing from tree branch to tree branch or hitch a ride on a flying kite, no feat is too big. Yarny is brought to life as the representation of the ties that bind loved-ones together. Embark with Yarny on a seemingly larger than life adventure to reconnect the long-lost memories of a family. Told completely without words, experience an exciting and heartfelt story about love, hope and the journey of life. In Unravel Two, create a Yarny of your very own. Then build relationships with other Yarnys in local co-op or as a single player, fostering friendship and support as you journey together. Begin your adventure in a cold and imposing land, then watch your surroundings blossom with new life as you chase the spark of adventure. Dive into an immersive story filled with energy, exuberance, inspiration – even monsters. You can grab the Yarny Bundle on PlayStation 4 or Xbox One now. On PC, you can join Origin Access to get both games and tons more, playing all of them as much as you want. Copyright © 2014 - 2019 SocksCap64, All Rights Reserved. Logos, Trademarks, Pictures Belongs To Their Respected Owners. Powered By WordPress. 96 Queries in 0.486 seconds.